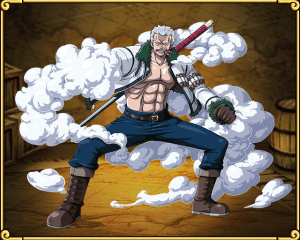 Smoker has 3 evolutions with the second evolution reaching level 99 before you can evolve him again, but don’t let that turn you away, its basically the same 5M XP needed as other 5 star units (2 mil + 3 mil compared to the normal 1 mil + 4 mil). 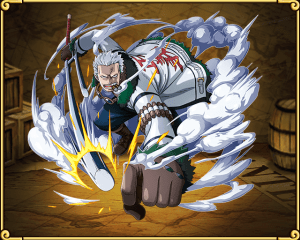 Smoker is a good unit to add to your crew, he has a high attack and RCV. His special reduces damage by 50% for 3 turns and his captain ability reduces damage by 20%. How do i get Smoker? 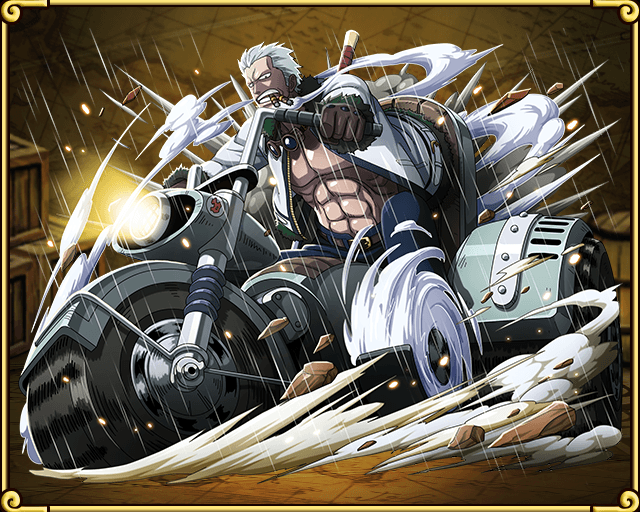 Pull him in rare recruit (with some luck, preferably during high DEX recruit events). Farm for him on Chapter 12 at Loguetown. Wait for the Biker Smoker special island to come around again. Make sure you read and make full use of your crews captain ability.